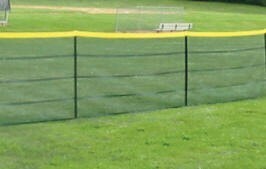 Need to replace the mesh of your Grand Slam fence kit, or want to change the color? We sell our fence individually, in fence rolls. 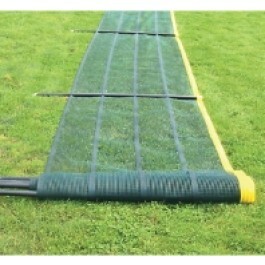 100 feet of our durable, portable fence mesh.